EEA is now the world’s largest open-source blockchain initiative. This week the Enterprise Ethereum Alliance (EEA) announced that 34 organizations have joined the blockchain industry group since late May. This brings total membership to over 150 organizations added since the group’s launch in February of this year. 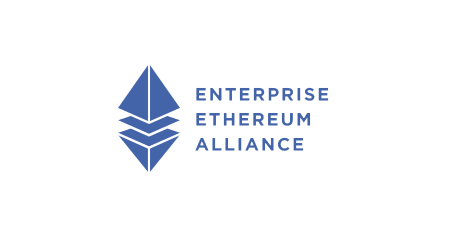 EEA’s newest members represent a wide variety of business sectors, including technology, banking, government, healthcare, energy, pharmaceuticals, marketing, and insurance, as well as a number of fast-growing Ethereum startups. 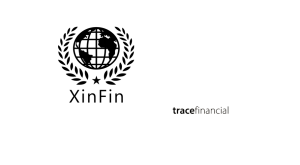 New EEA members include: 2Advise; Amalto Technologies; Antibiotic Research UK (ANTRUK); Aquilon Energy Services, Inc.; ASSETH; BLOCKO Inc.; Bloq; Cisco Systems; Cybersoft Digital Services Corp.; Enter Corporation Co., Ltd.; Equities.com, Inc.; Finclusion Labs, Inc. (WeTrust.io); Government of Andhra Pradesh; HashCash Consultants; HEAL Alliance; iEx.ec; Lazarski University; Loyyal Corporation; MadHive; Mattr; NetObjex Inc.; OTP Bank Plc. ; QIWI Blockchain Technologies LLC. 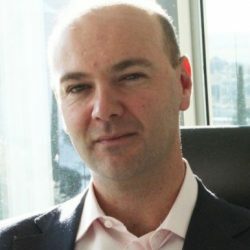 ; Revelry; RISKebiz; Scotiabank; Streami Inc.; Talkcrypto.org; Technical University of Munich; Texcent Asia Pte Ltd; TIS R&D Center, Inc.; TokenCard / Monolith; Ventured and Ypse IT Solutions. 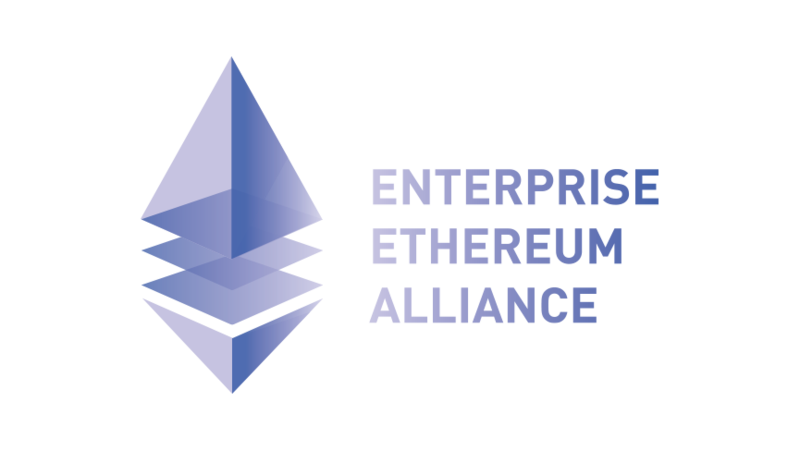 EEA was formed earlier this year, seeking to evolve Ethereum into an enterprise-grade technology. 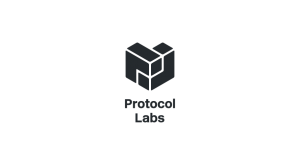 EEA’s research and development is focused on privacy, confidentiality, scalability, and security. 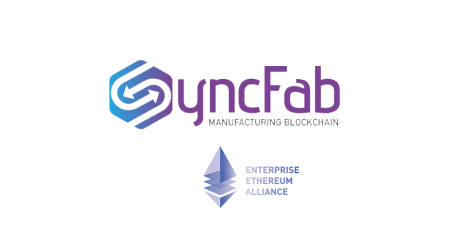 EEA is also investigating hybrid architectures that span both permissioned and public Ethereum networks as well as industry-specific application layer working groups. 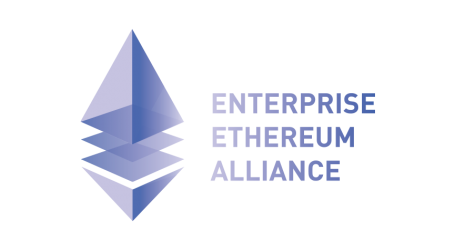 EEA will collectively develop open industry standards and facilitate collaboration with its member base and is open to any members of the Ethereum community who wish to participate. 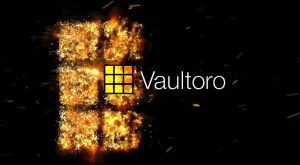 This open source framework will enable the mass adoption at a depth and breadth otherwise unachievable in individual corporate silos and provide insight to the future of scalability, privacy, and confidentiality of the public Ethereum permissionless network.